After gaining accolades for a terrific performance in his first ever mass role in Loafer, young Mega hero Varun Tej is all set to commence his upcoming projects. As per the latest reports, Varun will first kickstart his film with Kanche director Krish and follow it up with Gopichand Malineni’s film immediately. 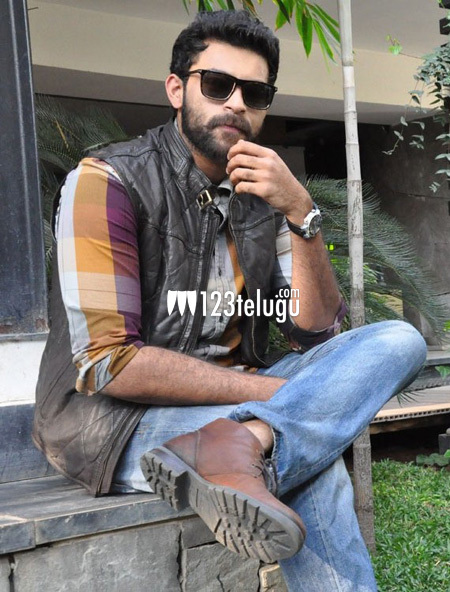 Speaking to a popular media house on the sidelines of Loafer success meet, Varun Tej revealed that he may end up juggling both the films. The actor also said that he may start Krish’s film in February next year. Stating that the film’s story is quite different, Varun also said that it will be commercially more viable.